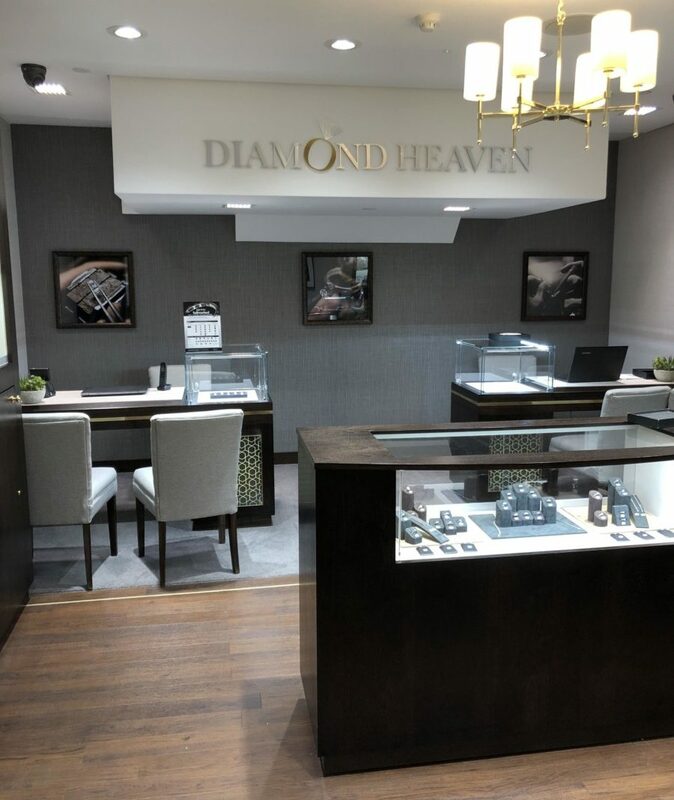 Yorkshire jeweller to focus on three websites during next two years. 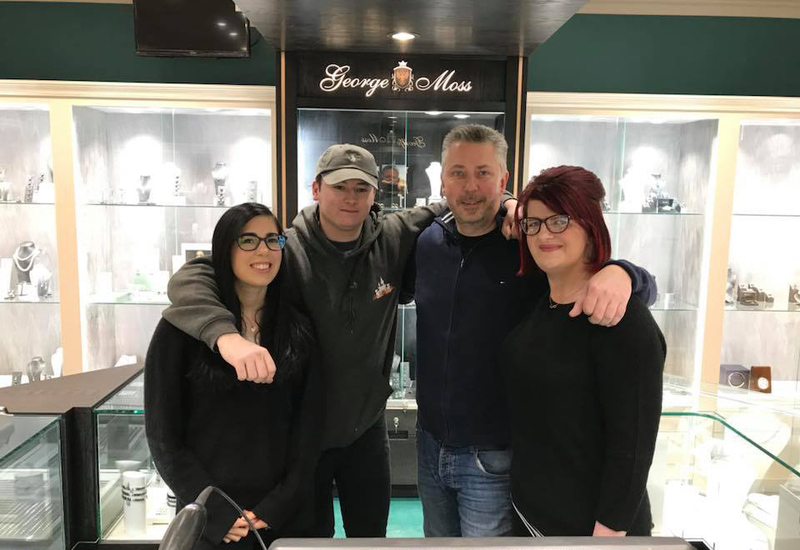 East Yorkshire-based jeweller Joshua James has launched a new website, the culmination of what its managing director Shaun Bell has dubbed “a game-changing year”. 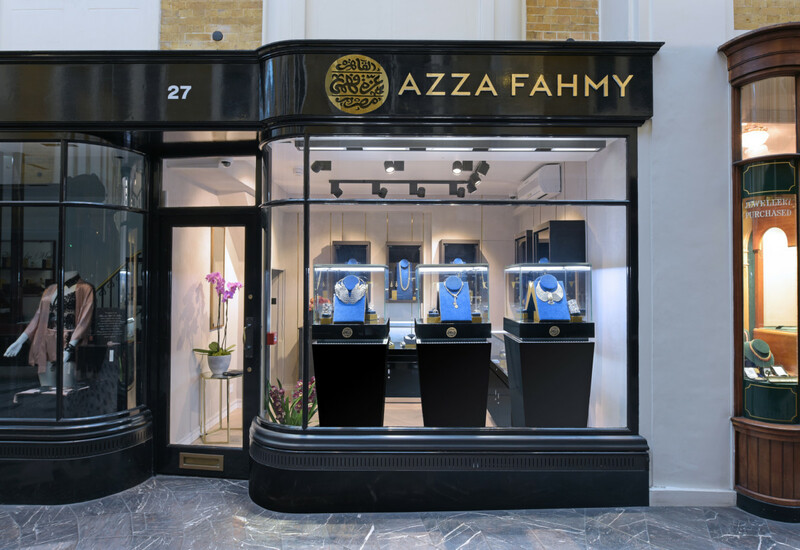 The retailer, which is positioning itself as a ‘national player’ among jewellery retailers, currently runs an e-tail site for its jewellery boutique as well as specialised sites for watches – The Watch Depot – and wedding rings – JJ Wedding Rings. 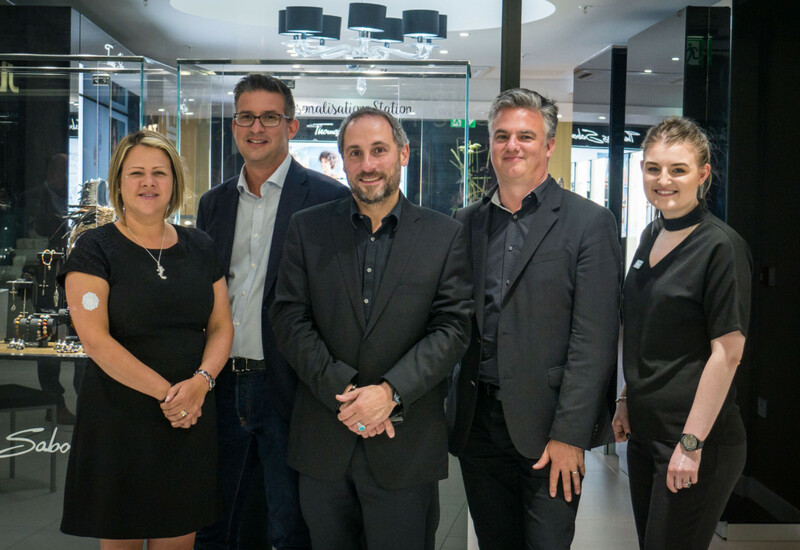 Bell has described the new Joshua James site as the icing on a cake after an expansive 12 months for the company and its various channels. "It has been a momentous year that has been planned for a long time,” said Bell. 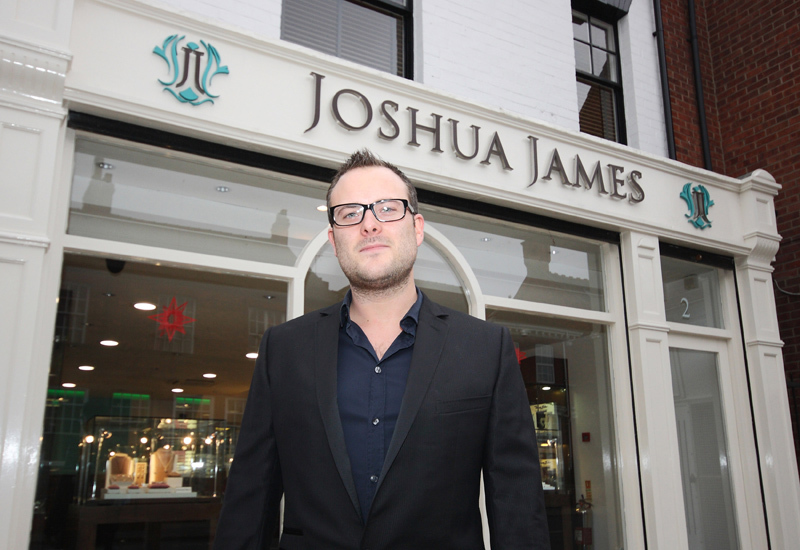 The new jewellery site is one of a network of sites, joshuajamesjewellery.co.uk, jjweddingrings.co.uk, and watchdepot.co.uk, which were launched by the company to expand into specific niches. “All three websites sell a vast and ever increasing range of mid-range fashion brands, with the emphasis upon remaining ahead of current trends and spotting what people are, or should be, wearing,” Bell added. 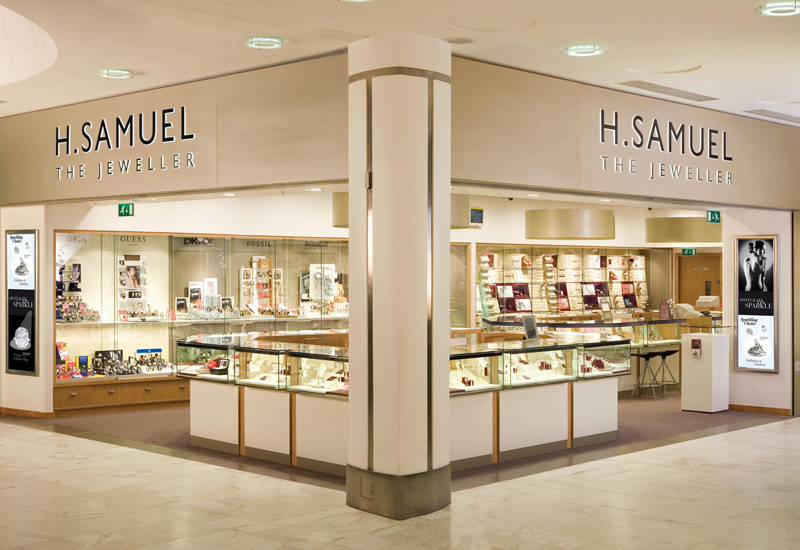 The retailer sells jewellery and watches by brands including Chamilia, Fossil, Calvin Klein, Fred Bennett and Trollbeads.